Andriy lived in Kyiv. In the evening of February 20 with a team of activists he blocked the entrance to the capital in Gostomelsky road. Around midnight Andrew went home. Along the way, he was caught by unknown, brutally beaten (received head injuries incompatible with life). 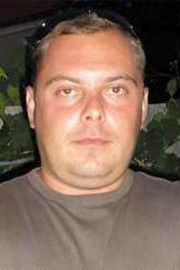 His body was found in Kiev. He left an 8-year old child.